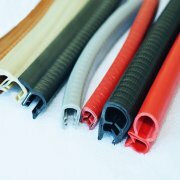 EPDM seal strip is a competitive product with a good quality among the rubber products nowadays. It passes the performance test for several years and is produced strictly according to the quality assurance system of ISO/TS16949:2002. 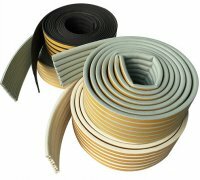 EPDM Solid Rubber Strip, EPDM Foamed Rubber Strip, EPDM Flame Retardant Rubber, EPDM Cold Resistant Rubber. 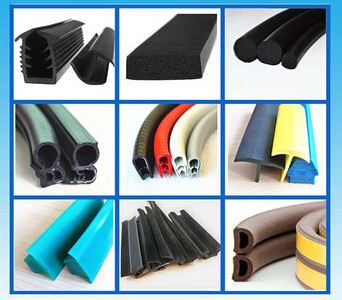 EPDM foaming co-extrusion sealing strip is EPDM (EPDM) as the main raw material, through mixing, sulfide and, with low compression permanent deformation, good low temperature flexibility and high tensile strength, excellent resistance to uv and weather aging resistance. 1.good endurance fine air proof. This means that it can save 10% of energy. 2.it can effectively reduce the noise outside compares to the traditional ones. 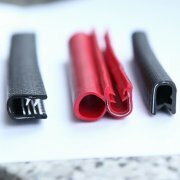 3.rubber profiles are easy to process, and can save time and labor. 7.this product is good looking . 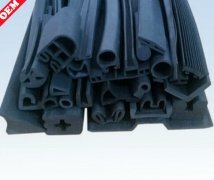 10)sponge rubber tube wide use in pottery, porcelain pot, computer, sports equipment, toy electronic. VMQ shows excellent heat resistance cold flexibility, dielectric properties and especially good resistance to weather ,ozone and UV rays .not suitable for based fluid. 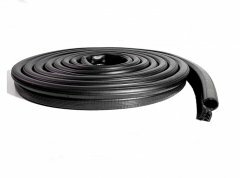 EPDM shows good heat ,ozone and aging resistance ,in addition they also exhibit high levels of elasticity, good low temperature behavior as well as good insulating properties.